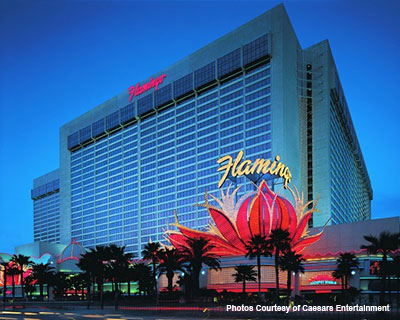 Flamingo Las Vegas will serve as the conference hotel for IEEE CCNC 2020. Flamingo may be one of the most classic Las Vegas hotels, but its rooms feature sleek, bright designs and decor. Set on the famous four corners of Las Vegas Boulevard and Flamingo Road, this Las Vegas hotel combines heart-pounding excitement with hospitality and service that's second to none. Located adjacent to The Linq and The High Roller. Special conference rates will be available.